What's New ? ROATAN ! Do I Need Trip Insurance ? Here at Southern Exposure Travel, Inc., our goal is to send you on a dream vacation at an affordable price...then do it again next year too! 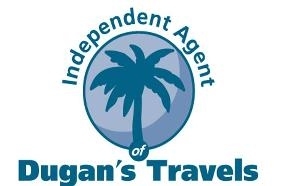 We are the friendly travel agent and we're willing to go that extra mile finding special deals so you don't have to. Be sure to contact us as soon as possible so you can start packing for your vacation! 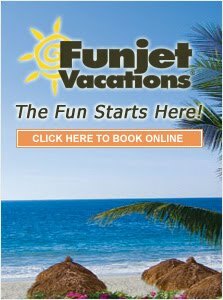 We take PRIDE in providing outstanding customer service, while finding the vacation that fits your needs at the lowest possible price. Feel free to contact us directly for an up to the minute price quote, a price match, or for further travel information on any destination worldwide. We look forward to helping you with all of your travel needs. 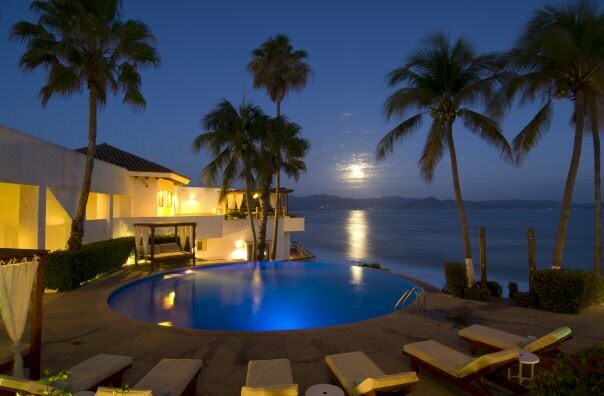 At Southern Exposure Travel, Inc, our goal is to help you plan the ultimate vacation.